ZEROPOINT Compression - Buy 5 Get 1 Free! ZEROPOINT is a Finnish brand that was founded in 2009 and is already known for its quality and innovativeness. 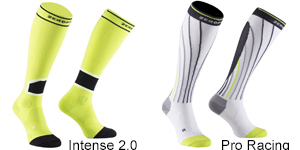 They use only medical grade graduated compression in all their socks and use top grade materials in all their products. 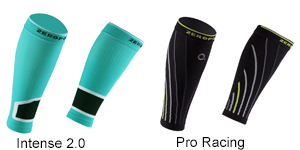 We are now stocking the full range of Socks, Calf Sleeves and Arm Sleeves which are available in a great range of colours. 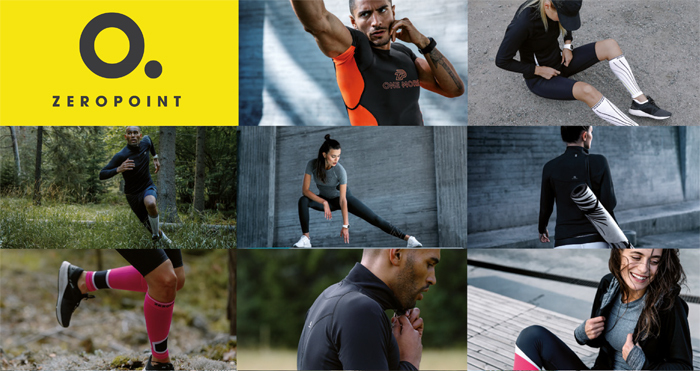 Plus the Zeropoint Compression Clothing range which includes compression Tights, Shorts, Short Sleeve and Long Sleeve Shirts. Calf Sleeves - Buy 5 Get 1 Free! Socks - Buy 5 Get 1 Free! Clothing - Buy 5 Get 1 Free! 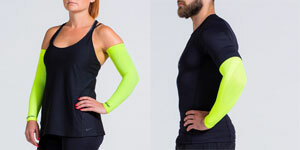 Arm Sleeves - Buy 5 Get 1 Free!